PHP Scripts Mall developed the new Peer to Peer Lending Softwareto give the better solution for handling the finance technology in an alternative way by the user flexible, efficient technology and that allows the users to exceed the lender and borrower expectations. This p2p lending softwareis one of the bestinvestment platforms for the users to make the financing process in the efficient and secure way, this helps the users to have a loan or borrow and lend money without the use of the bank or third party processby reducing the effort, time and risk in handling thelending software. Our Member to Member Donation Scriptis made with open source php platform where the site can be customized to the user preferable by developing the new lenders and investors seeking funds.The script will have the authentication secure log in portals for the individuals to sign up their account,the investors can invest money on any projects, and will get monthly average return rate, based on the performance of the investor the credit scores level raises, the main advantage of the script is that the user to take loans from individual investors who are willing to lend their own money for an agreed interest rate and with the number of terms as per users wish with better transactions payments. The user’s can withdraw the amount by sending the withdraw request to the admin. 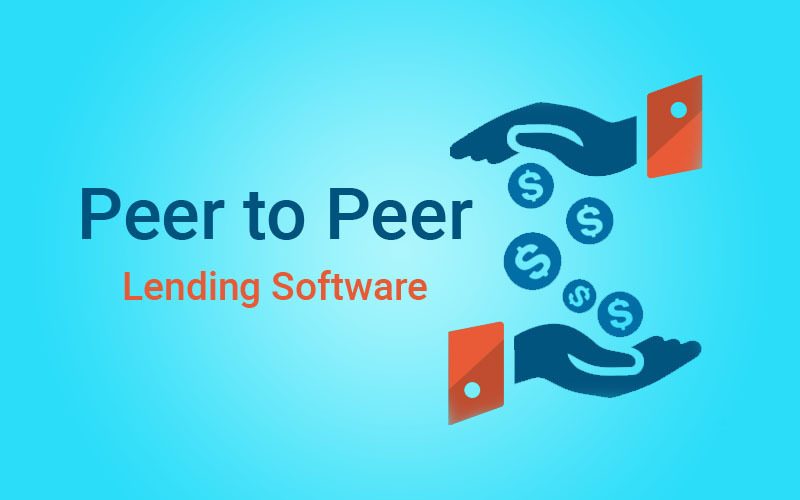 The P2P Lending Open Source Softwarehas the some of the additional advanced features for the user benefits like the instant email notifications, user-responsive design, and best class professional look user interface with themobile-friendly and user-friendly site with better loading speed. The investor can get the transparency of the lending and transactions process with a building of the networks and connections with the users with social media sharing. The Peer to Peer Lending Softwarehas the admin portal where the site management can be managed by the site admin, the investor’s management, user’s management, transactions management, loan management etc, are viewed and managed by the admin. The admin can also get the benefit of using our Member to Member Donation Scriptby using the revenue methods in the script using Google advertisement, banner advertisement etc. The revenue management and lender management are clear and easy to manage. The user’s withdrawnrequests are approved by the admin. The main benefit of using the script is that the system to connect borrowers and lenders with automated risk assessment. We have good mark experience in developing the web design and development, in creating cloning scripts, creating the brand-free site, we also offer 6 months free update services and 24×7 technical support team help for your solution. Bought peer to peer lending software from PHP Scripts Mall, made solid base for my dream website. Wonderful performance from the peoples. We love the work! First class work from the developers. Commitment and delivery of project is ultimate. P2P MLM project was quite complex, though the developers have given their work best to yield better outcome. Money lending and obtaining concept was good.